I am Pooh, a cuddly little pup found wandering the side of the road. I am about 11 weeks old and weigh about 12 lbs. You know that changes often so watch me grow! I am here with my brothers Tigger, Eeyore, and Roo. 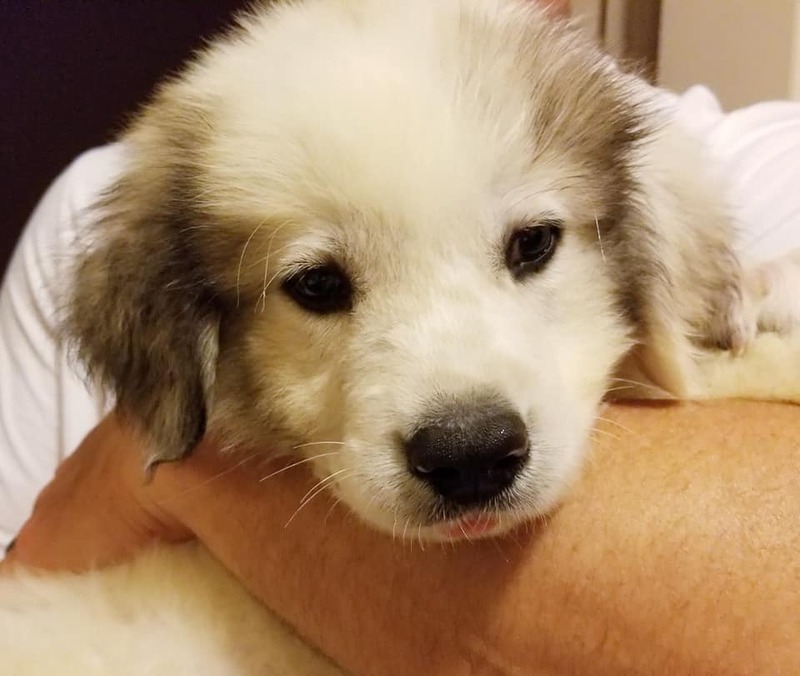 I have a full belly and am ready to find my fur-ever home! 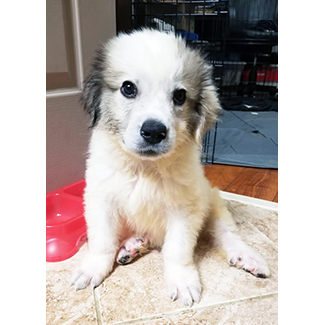 Let GPRA know if I am the little fluffy guy for you at info@greatpyratlanta.com.